Resources for the Emergency Medical Services program at Durham Tech, including research tools and library resources. ScienceDirect offers access to scholarly science journal content. Subject coverage includes life, medical, technical, social, and physical sciences. Using interactive 3D visual models, students can examine all the major structures of the human body virtually. With 125 sessions covering all systems (skeletal, muscular, nervous, circulatory, digestive, respiratory, urinary, and reproductive) and all regions (upper limb, thorax, abdomen, head and neck, lower limb, and pelvis), Human Anatomy is a unique visual spatial learning product. Library databases are the BEST way to find quality, scholarly articles from journals. A library database is an online resource that the library subscribes to that indexes articles from print sources such as magazines and journals. Each separate database includes different articles from a different set of journals, although there may be some overlap of articles included in some databases. 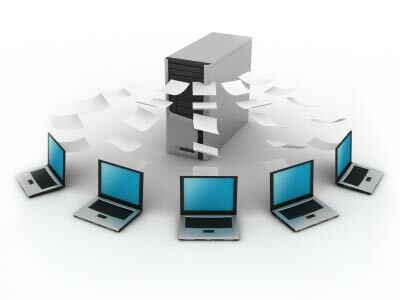 In order to do a comprehensive search on a topic, you will most likely need to perform searches in several databases. Some of the database articles are available in Full Text, while others only include an abstract (summary). When you search for a topic in a database, the resulting list of article citations will show if each article is available full-text in either HTML or PDF format. Scholarly journals are research-based and often peer-reviewed publicatons that feature detailed articles focusing on topics within an academic field. From home, login using your WebAdvisor username and password. 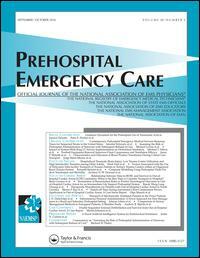 Prehospital Emergency Care publishes peer-reviewed information relevant to the practice, educational advancement, and investigation of prehospital emergency care. The New England Journal of Medicine publishes articles on biomedical science and clinical practices for physicians. Available through ProQuest with a 3 month digital publishing delay. PLOS Medicine publishes articles of general interest on biomedical, environmental, social and political determinants of health. The journal emphasizes work that advances clinical practice, health policy or pathophysiological understanding to benefit health in a variety of settings. A peer-reviewed, open access journal.